Black Panther. Ruler of Wakanda. Avenger. This is his destiny. But right now, he's simply T'Challa, the young prince. 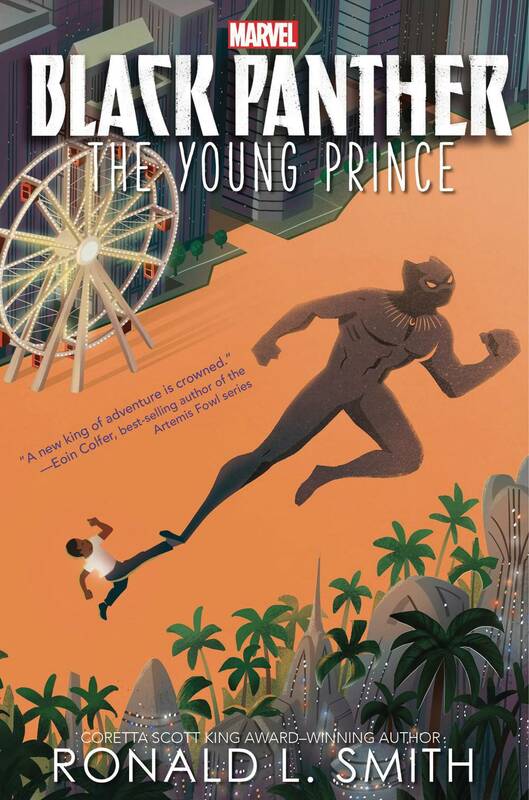 Life is comfortable for twelve-year-old T'Challa in his home of Wakanda, an isolated, technologically advanced African nation. But as conflict brews near Wakanda, T'Challa's father makes a startling announcement: he's sending T'Challa and his friend M'Baku to school in America. Despite being given a high-tech suit and a Vibranium ring to use only in case of an emergency, T'Challa realizes he might not be as equipped to handle life in America as he thought. 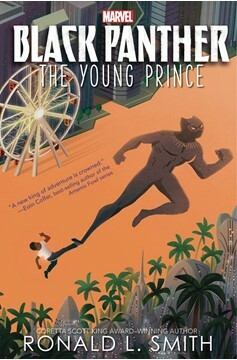 strange things begin happening around school, T'Challa sets out to uncover the source. But what he discovers in the process is far more sinister than he could ever have imagined!.